So Rochester’s Carbon Records is approaching its 200th release and has launched a Kickstarter campaign in order to get the compilation pressed on vinyl. 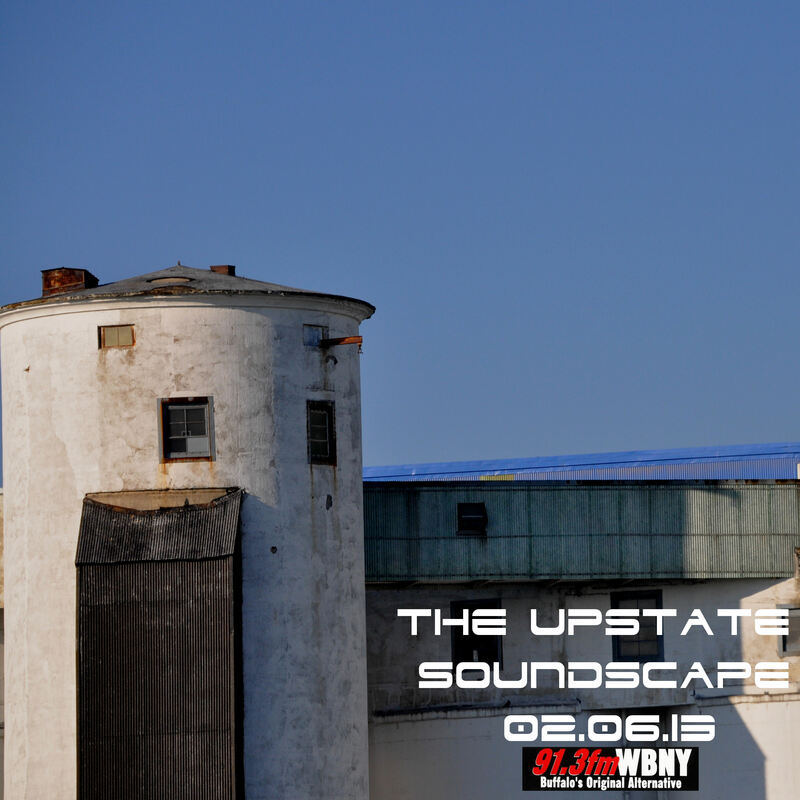 A couple of Upstate Soundscape regulars are set to be on this compilation, and even more that we have yet to hear and are looking forward to discovering. Check the info below and follow the link to Kickstarter to watch the pitch by Joe Tunis, founder of Carbon Records. *Note: wordpress.com does not allow Kickstarter videos to be embedded in their blogs so you’ll have to actually click HERE to watch the video. Hi, I’m Joe Tunis. I’ve been running Carbon Records since 1994, releasing a variety of sounds from around Western NY, the US and around the world. 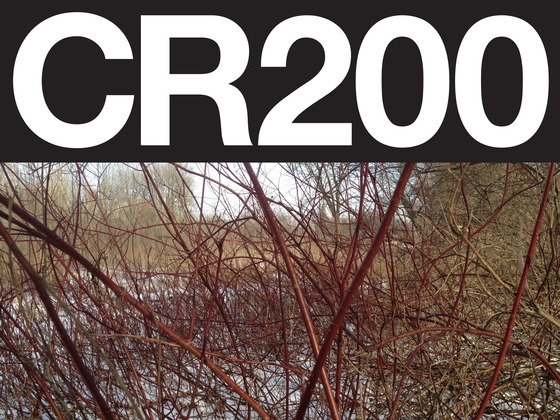 CR200 is the 200th release of the label. The release will consist of a compilation LP and a 4-cassette box set, with some of the musicians who have supported Carbon over the years. The LP will include: r.nuuja (Pengo), Col. Parmesan (Thunderbody), Dr Hamburger (Tumul, Jungle Heart), Entente Cordiale (members of Tumul, Hinkley, Muler, Blood and Bone Orchestra), Stone Baby, Martin Freeman, Tumul, Jungle Heart, Bruise Halo, Chris Reeg (Blood and Bone Orchestra, Ian Downey is Famous), Joe Sorriero (Nod), Licker (Pengo), Drippers, Andy Gilmore, Pengo, MntDst, Bloody Noes, Autumn in Halifax and more (final LP line-up TBD). The 4-cassette box set will include 8 artists, each with their own 15min side. They include Col Parmesan, Dr Hamburger, Entente Cordiale, Martin Freeman, r.nuuja, Stone Baby, Pengo, and Jungle Heart. I’m asking for your support to help make this release as great as it can possibly be. Pressing vinyl is expensive, and doing that, on top of getting 4 cassettes duplicated, and all of the packaging involved, is an ambitious venture. Your support will also enable me to give more copies of the release to each of the contributing artists as compensation. Normally with a compilation, since there are so many people involved, a label can only give a small number of copies to each artist, in order to keep the unit-cost / break-even point reasonable. If you check out the Rewards on the right, you’ll see what you can get at the various contribution levels. In case you’re not familiar with Kickstarter, its an all-or-nothing structure. Meaning, your credit card isn’t charged until the end of the fund raising timeline, and only if the goal is met. If its not met, then you’re not charged a dime, since the project won’t move forward. So if you really want to see this thing happen, contribute what you can, and spread the word, to make sure we hit our goal. Thanks so much, and I hope you can support the project at any level.